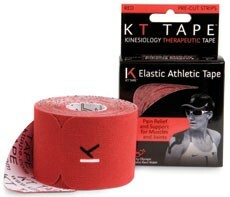 KT Tape and Sport Medics, an online education company focused on sports medicine professionals, offers an online continuing education course called Kinesiology Taping Fundamental Applications, designed and instructed by KT Tape Medical Advisory Board member Dr. Ted Forcum, DC, DACBSP, FICC, CSCS. The course covers the basic philosophy and techniques of kinesiology taping and instructs students on how to implement 19 basic therapeutic applications. Through this multimedia course, students can learn the basics of using Kinesiology Therapeutic Tape as well as practical applications. 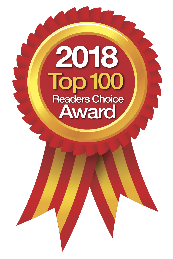 For those who prefer hands-on, classroom-style learning, the KT Tape PRO EDU Program has partnered with California Education Connection (CEC), one of the leading education firms serving athletic trainers, physical therapists, occupational therapists, chiropractic physicians and other healthcare professionals. Live, two-day workshops across the country are available to help professionals learn how to use KT Tape as a comprehensive modality for helping patients improve function, reduce pain, and recover faster. The instruction focuses on clinical and therapeutic strategies. For more information on specific classes, qualifications to attend, schedules, and CEUs, visit online.